You are cordially invited to our 40th Anniversary celebration weekend. On the 5th, 6th & 7th October we will be hosting an anniversary OPEN WEEKEND with prize draws, nibbles and bubbles. Our newly decorated showroom will be packed with our new ranges and our best selling lines. Our experienced consultants will be on hand to guide you through the showroom and answer any questions you may have. We have negotiated exclusive offers with our manufacturers for all our valued customers that visit the showroom over the weekend. 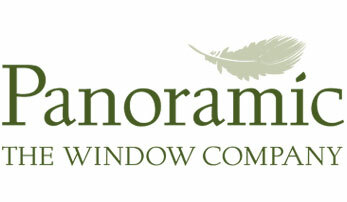 Also, Panoramic will be entering every customer that visits the showroom into a free prize draw. Four cases of wine will be up for grabs. Also, ex-showroom Solid Timber Conservatory will be for sale at a huge discount. * Each case consists of 6 mixed bottles worth approx £80 (no cash alternative). The draw will take place on Tuesday 9th October. To qualify full contact details must be supplied in the showroom during the open weekend. ** All offers are exclusive to new orders and valid quotes only. Why are Crittall Windows a great choice for my home? Why choose a Solidor composite door?